I have been using The Salon for as long as i can remember with Mark and hes been amazing with fitting me in to his schedule on short notice and same with changing appointments! im a guy who likes my hair very simple and i wear it very messy/ smart and formal eg with pomade so he knows that i like what i like and he only suggests what i would want to do with my hair ! 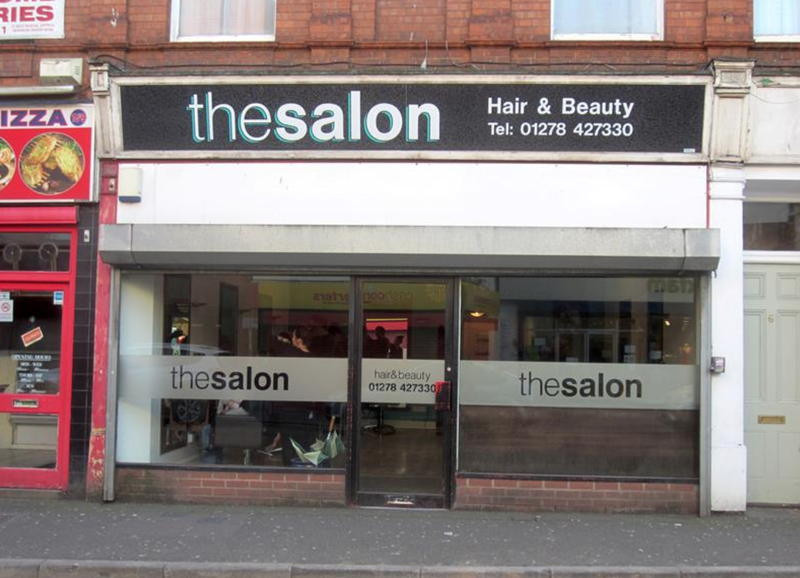 the only thing i would love to see with the salon is just a boost in modernization of atmosphere as i think it would really boost their customer footfall as Bridgwater has a lot of salons and i really feel this is a gem in Bridgwater and there is a reason why they have been doing business for so long ! short story check them out !